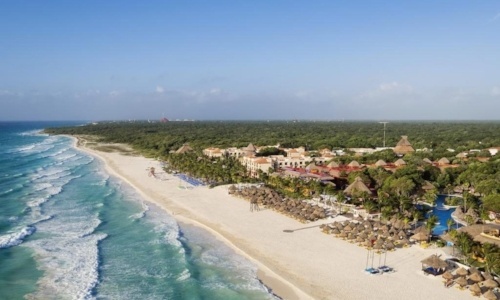 You chose to escape from the cold weather and fly to Playa del Carmen with your friends and family to enjoy the month of December with the warmth of the Caribbean Sea. You will not regret it. If you decided to spend your winter holidays in this destination, you will feel a Christmas vibe quite different from the one you know, with a tropical breeze and sunny days, but no less festive or decorated. Each year, the park in front of the Municipal Palace is surrounded by red flowers called ‘Nochebuena’. These plants are actually native to Central America and to a southern area, Taxco De Alarcón, which is part of the state of Guerrero. 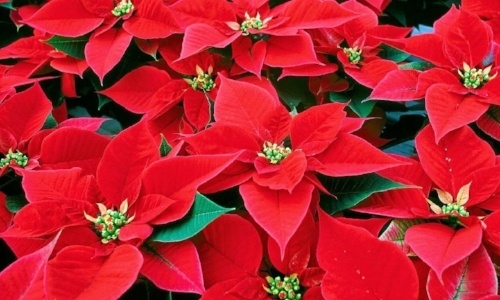 These flowers are also known as Poinsettias, in honor of Joel Roberts Poinsett, the first diplomatic representative to visit Mexico after the consummation of our Independence. This man got amazed by the beauty of the plant and then introduced it to the North American market. This time of year, the ballet company ‘Coppelia's Ballet & Company’ presents 'The Nutcracker' and the best thing is that the contributions they receive are to support their school. 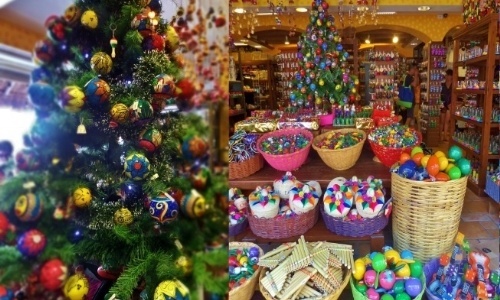 When the local people begin to decorate their houses, in addition to the punch and the ‘Posadas’, they serve a thread, which is similar to a fruit cake. There is a gift exchange on Christmas Eve and families have dinner together. 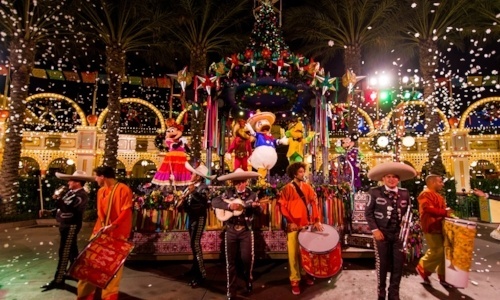 It is not unusual to see fireworks and piñatas among other local attractions. 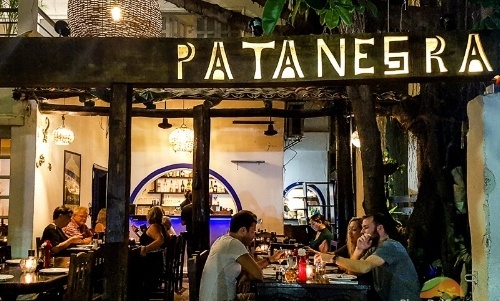 During this season, the restaurants on Fifth Avenue are open and many people seem happier after having a good party and they walk through the lightened streets. At Christmas, people enjoy hanging out at the beach and the Fifth Avenue, making the most of the good weather. Children like to take out their bicycles, skateboards and other gifts from Santa Claus. Then, in New Year, people dress up in their best outfits to go out and celebrate a new cycle. 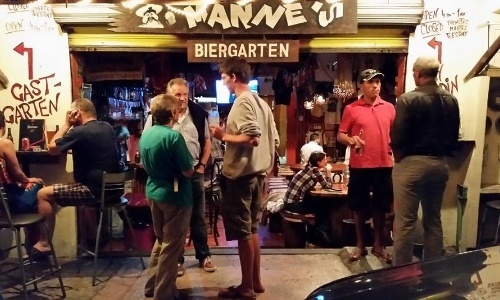 The whole atmosphere changes, all people smile and hug each other while celebrating the last hours of the old year. 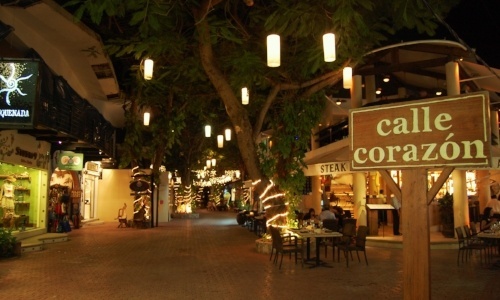 Fifth Avenue fills up with happiness and positive vibes so that your New Year's Eve in Playa del Carmen become magical. This amount of happiness makes couples confirm their vows and families reunite specifically to celebrate this day. Everyone give their best on December 31st and create a unique holiday. 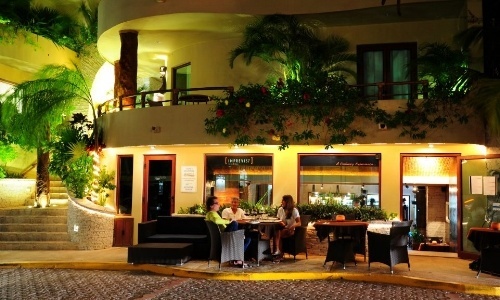 Playa del Carmen has a particular atmosphere throughout December, specifically on the 31st. The party starts with fireworks, sider or champagne and with people giving good wishes to everyone. Where can I get Christmas decorations? Tequila Bazar is a small store on Fifth Avenue that offers small Christmas decorations, perfect to take home as souvenirs and to decorate the next Christmas tree you get in your home town. 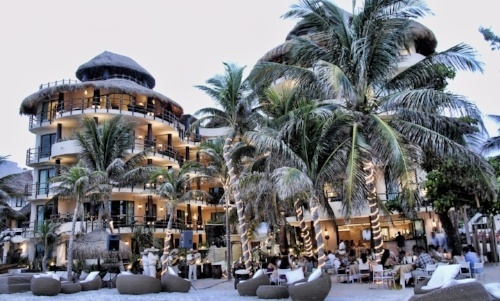 What places should I visit in Playa el Carmen during December? 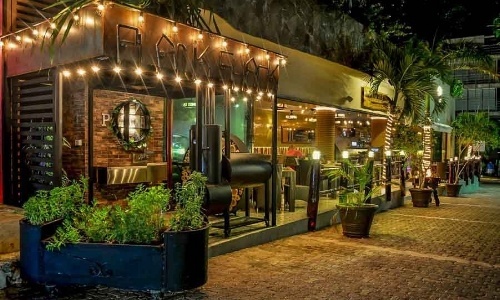 If you have no idea about which places to go to, here’s a list of the 5 restaurants that offer the best Christmas gastronomy. Since the weather is incredible these days, outdoor activities are a must. How about a Christmas swim with dolphins to make the most out of the attractions of the Mexican Caribbean during your vacation? 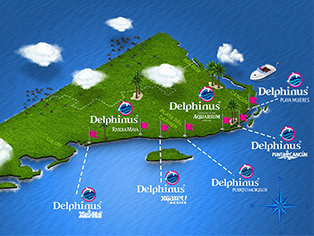 At Delphinus, we want you to have an incredible vacation. Meet our seasonal promotions and remove 'Swim with Dolphins' from your New Year’s Bucket List!